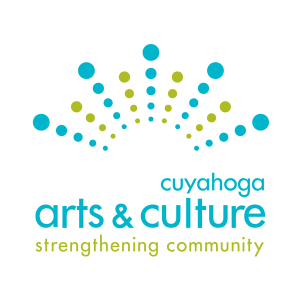 o Assist with communications and education efforts to connect residents to ClevelandArtsEvents.com, CAC’s online calendar of events. Location: As an intern, work will take place at our offices in downtown Cleveland (Bulkley Building, 1501 Euclid Ave, Cleveland, OH 44115). An option to work some hours remotely may be possible. Please submit a resume and cover letter to application@cacgrants.org by April 30, 2018. Please indicate in your cover letter how you learned about this opportunity. No phone calls, please.